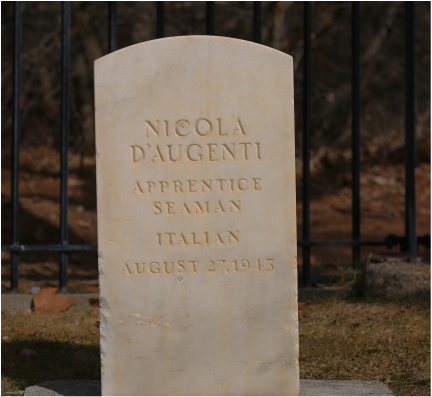 ﻿﻿The Twelve Left Behind (working title) is a documentary that follows twelve Italian WWII Soldiers who end up in Fort Douglas Utah, and dying during internment as Prisoners of War in 1943, 1944, and 1945. The film will couple archival research and interviews with historians and people who are still alive today who met and cared for the POW's during their internment. Compelling video portraits of family alive today and located in Italy. The relatives reveal stories of these heroic young men getting caught up in the war, their painful remembrances from this period, their loss and sorrow.